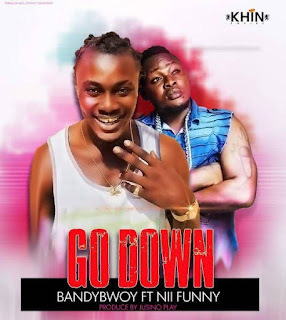 KHIN Empire takes it on a different level and this one here is titled “Go Down” with BandyBwoy on this record with Nii Funny featuring on it. Jusino Play on the production. Download it here and share.